The state of Maine cruise season has begun. Maine is ready for more passengers this season. With expectations set high, can the New England state rise to the occasion. The Pine Tree state is looking to have a positive 2016. Passengers arrival is expected to grow. Over 160,000 passengers will be expected to arrive in Bar Harbor. The port of Bar Harbor is the states busiest port. The season began Friday April 29, 2016. MS Veendam was the first ship of the season. This small town is one of Maine’s largest tourist attraction. 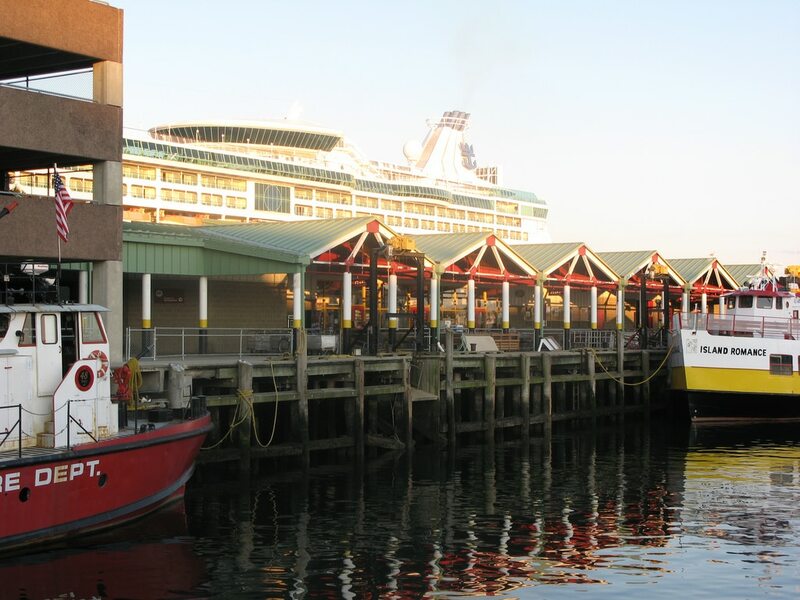 Bar Harbor is preparing to host 121 cruise ships in total. All ranging in different size and passenger capacity. The largest of the vessels excepted is MS Anthem of the Seas. A ship of 168,666 GT and with passenger capacity over 4,000. The capital of the state and largest city “Portland”. The Port of Portland is the second most visited port in the state. Portland is ready to host 77 ships from the cruise industry this season. With expectation of 106,000 passengers. The first scheduled arrival is the MV Balmoral. A vessel of 43,530 GT and a capacity of 1,778 passengers, is due to arrive May 8, 2016. Cruise Hive has previously reported that Boston was the bright spot, but the small state of Maine has proven to hold its own. The cruise industry in Bar Harbor has increased since the 1990. When the town hosted only 22 ships. The estimated per-passenger spending this season for Bar Harbor is $19 million and $12 million for Portland. Lets see if the New England state can match its own expectations for the season.